Every year a great group of race teams come together for one of the longest endure races in North America. 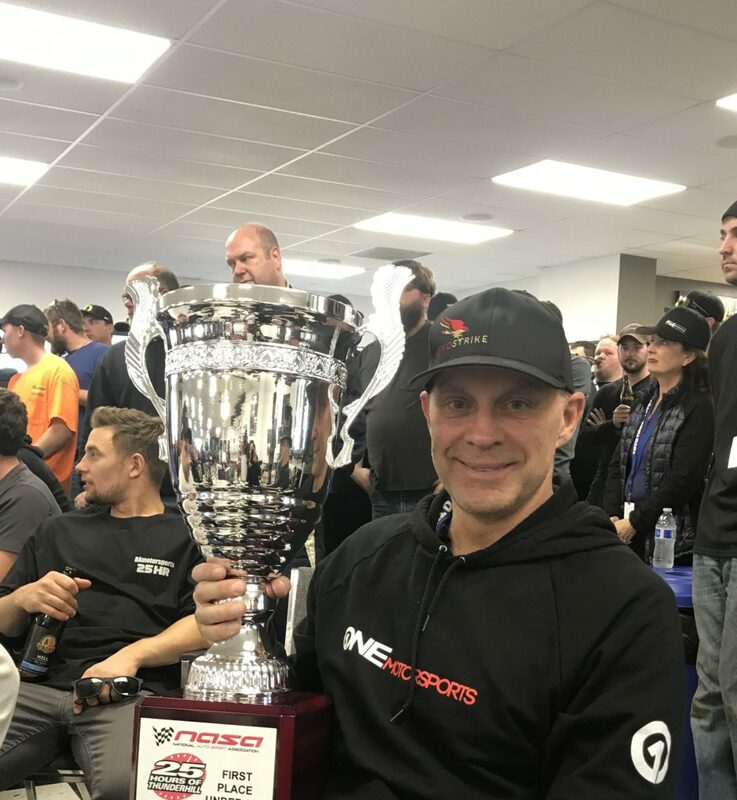 The Thunderhill 25. 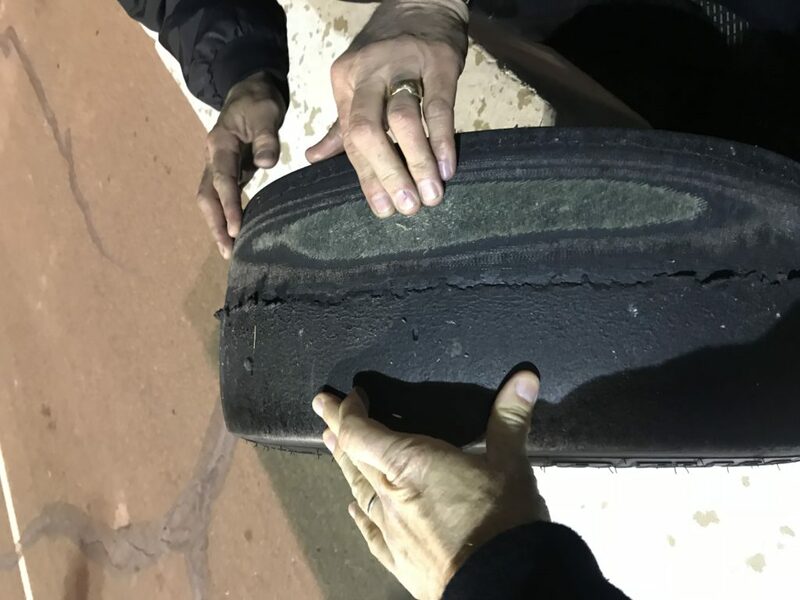 Many teams also use this as a preparation for the Daytona 24. This year we had 52 teams participating with about 230 drivers. We drove the CrowdStrike Radical SR3, an open cockpit prototype racer which could be a challenge when it’s really cold like 3 years ago. 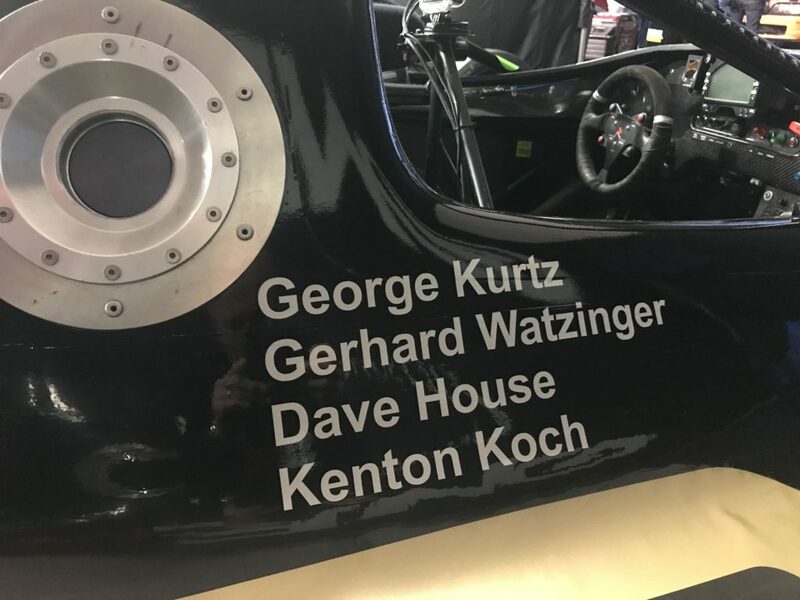 Our team had 4 drivers with the pro Kenton Koch, and George Kurtz, Dave House and myself. Our strategy using a lower horse power but more reliable engine in the radical paid off. We had no engine problems and stayed out of trouble most of the times. As they say, you don’t win endure races, you lose them. After a cruel 25hrs with each driver doing two 3 hr stints and a record 738 laps we WON the 25hrs in our ESR class. Maybe our car number (#44, the same as Lewis Hamilton) brought us some luck. What a great finish to a great racing year.